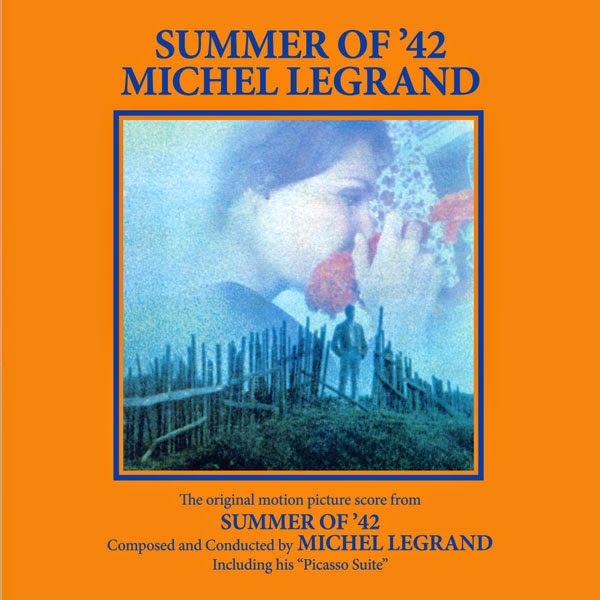 Among the most nostalgic and wistful film scores of all time, Michel Legrand’s beautiful music for Summer of ’42 captured the hearts of moviegoers in 1971 as well as members of the Academy of Motion Picture Arts & Sciences, who honored it with the 1971 Academy Award for “Best Original Score.” Warner Bros. Records issued a bestselling soundtrack album for the movie, ironically including just two cues totaling five minutes from the admittedly brief but still richly moving 17-minute original score. 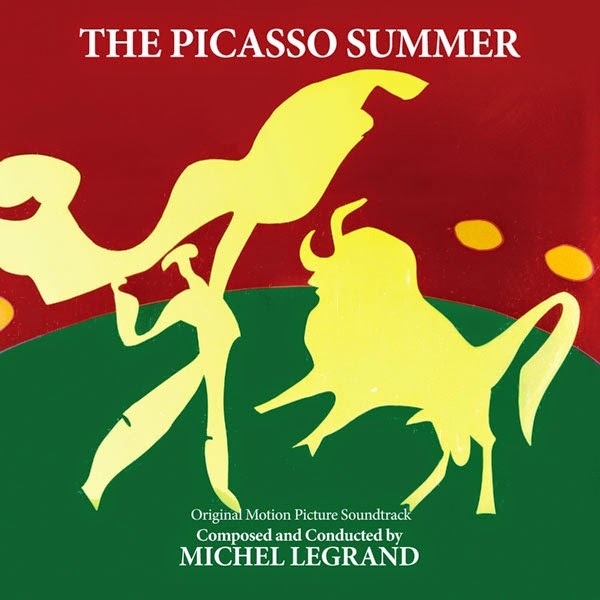 To fill out their record, Warner Bros. turned to Legrand’s magnificent music for the rarely screened 1969 film The Picasso Summer. In this instance, the composer edited his 55-minute score down to a 30-minute “Picasso Suite.” The album packaging noted that the score required considerable orchestration and described it as quite possibly Legrand’s finest work. For Summer of ’42, Legrand wrote an unusually flexible theme that played both in melancholy-flavored minor keys as well as sunnier major keys. Scored for strings, woodwinds, two pianos, two French horns and harp (plus—in the opening sequence—a warm solo harmonica), the music remains transparent throughout, even when played by the entire ensemble. The omission of the 5+ minute opening music from the 1971 soundtrack album remains probably the most baffling anomaly of that recording, for it is with the gentle harmonica, heard only during this cue, that Legrand manages his most Americana-flavored sound, a timbre so integral to the film itself. Those familiar with the magnificent score for The Picasso Summer only through the “The Picasso Suite” will delight in finding out how different the listening experience is when the score plays for nearly twice the length and unfolds in the original sequence of the film. The music’s architecture becomes completely different, following the movie’s San Francisco couple on their quest through Europe to find Picasso, at one point even being illuminated by Picasso’s paintings come to animated life. To ready both of these scores for their first-ever complete presentations, Intrada was given access to the session masters for both films, recorded respectively in 1971 and 1969 on 1″ 15 ips eight-channel tape. This 2-CD set features the complete score to Summer of '42, the complete score to The Picasso Summer as well as the "Picasso Suite" prepared for the LP back in 1971.